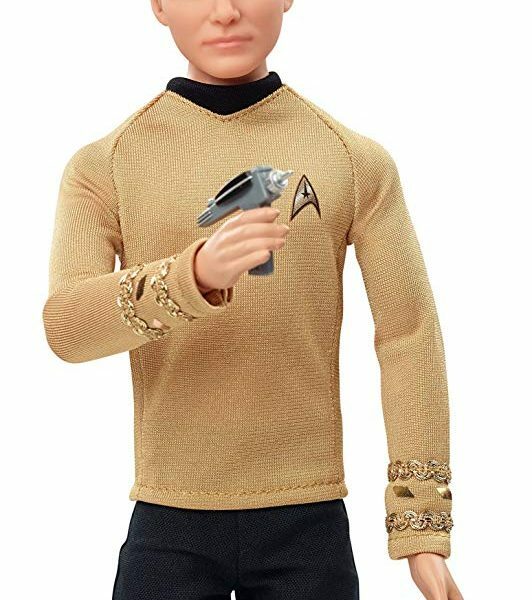 Calling all Star Trek™ fans! 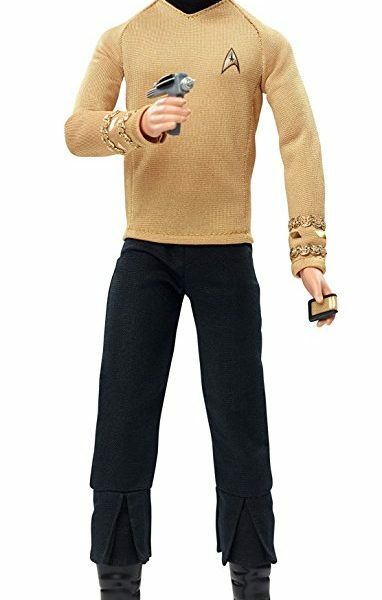 Celebrate the 50th anniversary of the iconic Star Trek™ pantheon of film and television and boldly go with the Kirk Star Trek™ doll, sure to be a fan favorite. 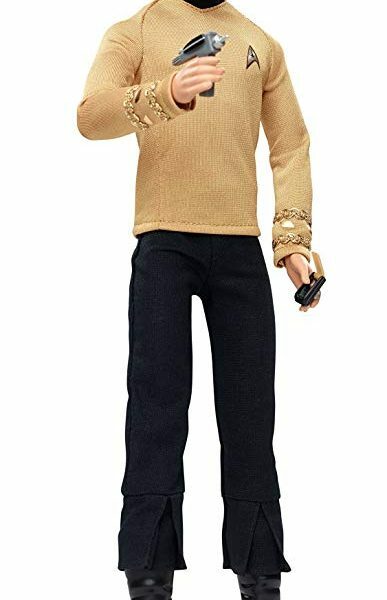 Sculpted in the likeness of the original actor, William Shatner, the doll comes with a communicator and phaser and features an authentic replication of the classic costume and fully articulated body. 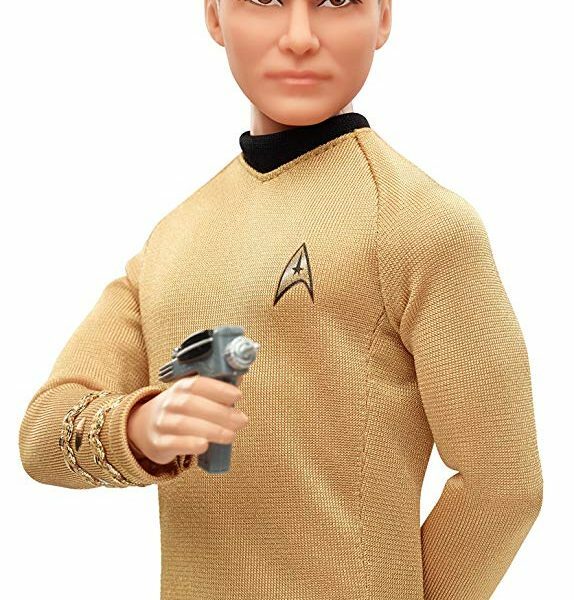 ® & © 2016 CBS Studios Inc. STAR TREK and related marks and logos are trademarks and CBS Studios Inc. All Rights Reserved. 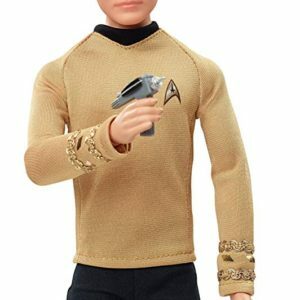 Calling All Star Trek™ fans! 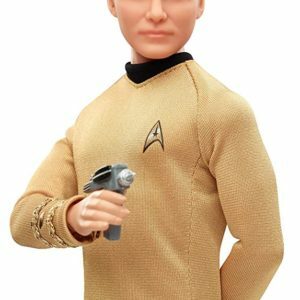 Fans will boldly go for this iconic Kirk Star Trek™ doll celebrating the 50th Anniversary of the franchise’s pantheon of film and television—and sure to be a universal fan favorite. 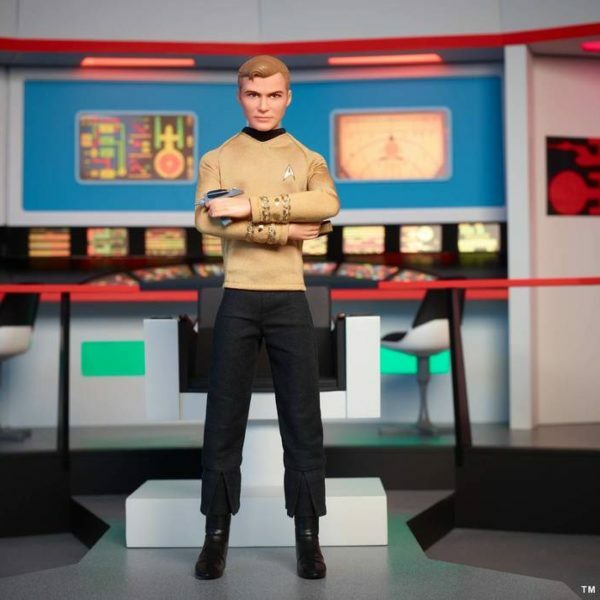 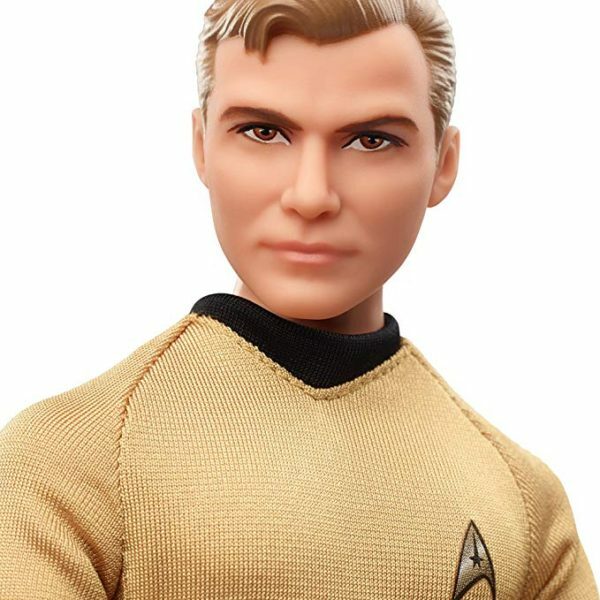 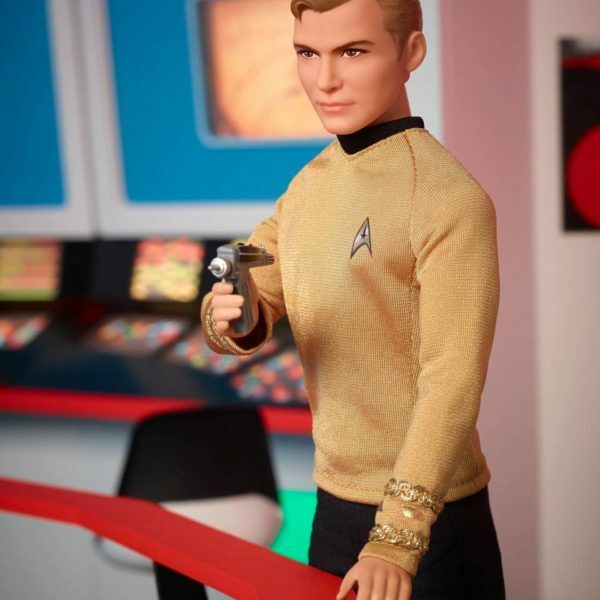 Boldy Go with the Star Trek™ 50th Anniversary Kirk Doll! 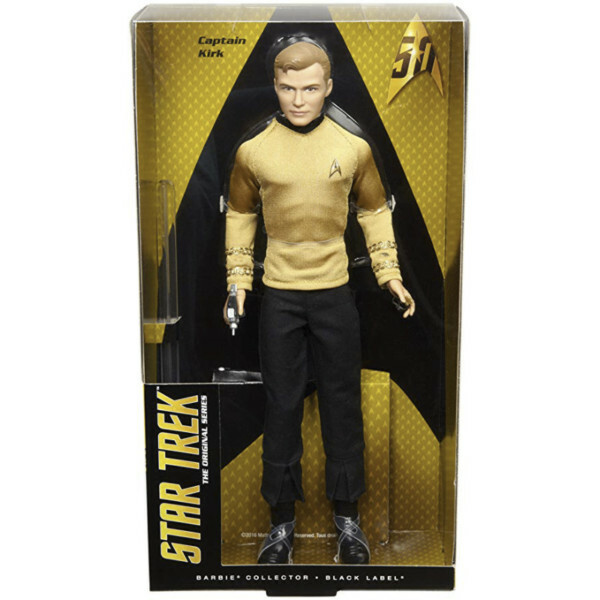 Celebrate the 50th anniversary of the iconic Star Trek™ pantheon of film and television with the Kirk Star Trek™ doll–sure to be a universal fan favorite. 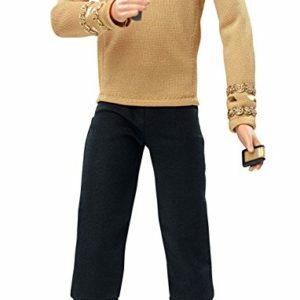 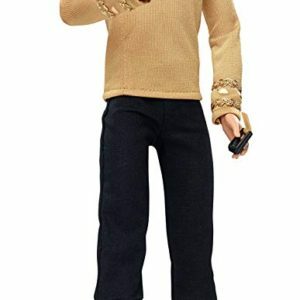 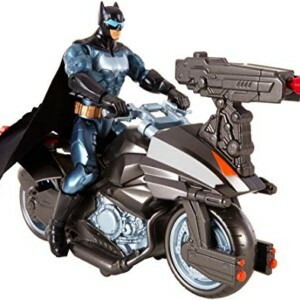 Sculpted in the likeness of the original actor, William Shatner, the doll comes with a communicator and phaser and features an authentic replication of the classic costume and fully articulated body.